South Walton, Florida are a 26-mile stretch of beaches on Northwest Florida‘s Gulf Coast are found among 15 beach communities: Miramar Beach, Seacape, Sandestin, Dune Allen, Santa Rosa Beach, Blue Mountain, Grayton Beach, WaterColor, Seaside, Seagrove, WaterSound, Seacrest, Rosemary Beach, Alys Beach and Inlet Beach. The sugar-white beaches and emerald green waters are a major attraction for vacationers. More than 40 percent of the Beaches of South Walton are preserved through state parks and forests. The area is ideal for hiking, biking, kayaking, or fishing. Drive between the eye-catching butteries at the entrance of Alys Beach, and you may feel as if you’ve been magically transported to a seaside paradise in Bermuda or Antigua. Palm trees and deep green lawns in the community’s open space contrast the white stucco walls and elegant private gardens of its residences. The Gulf of Mexico beckons from nearby, while the amazing luxury of the Caliza Pool has a decidedly Mediterranean flair. The “Alys Beach Experience” is one of unparalleled casual luxury in a spectacular beach village setting. 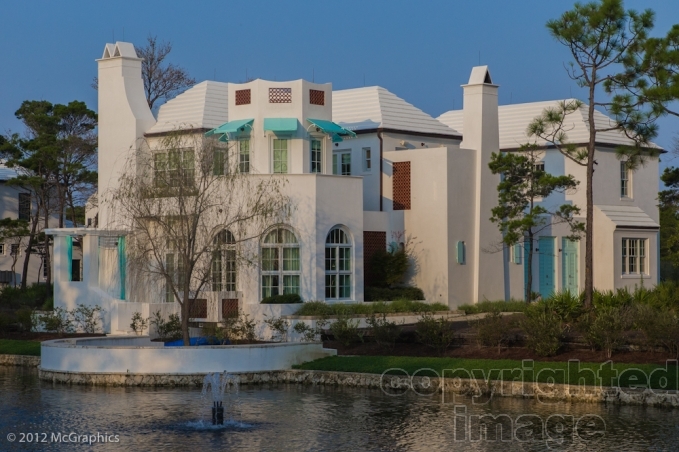 via Alys Beach FL | Florida Vacations | Visit South Walton. An oasis of luxury with a distinct Mediterranean feel, Alys Beach is the crown jewel of Florida’s Emerald Coast. It is a beach community founded in New Urbanism and built to exacting standards for the utmost in luxury living. It is a tranquil escape from the hustle and bustle of everyday life. 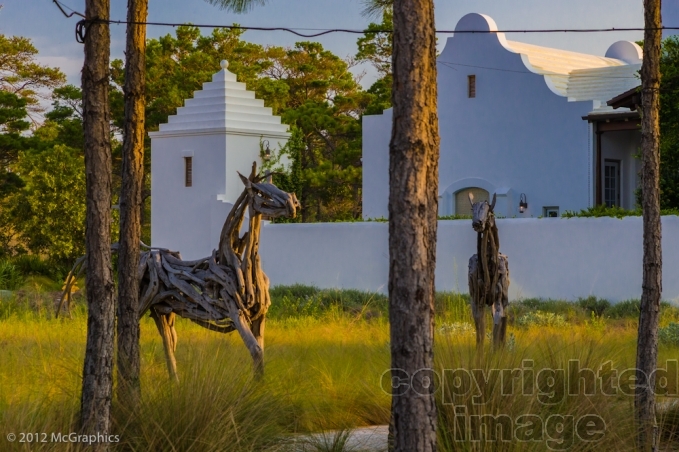 Alys Beach is a reminder that what once was can indeed still be. It is a life of balance, a life of beauty, a life of simplicity, a life of grace. Alys Beach is a life defined. Located along Florida’s Gulf Coast, Alys Beach boasts one of the most beautiful beaches in the world. With a carpet of sugar-fine sand descending into crystal-clear waters, this stretch of Gulf Coast is unmatched in beauty. Zoning laws preserve the pristine beach and keep it clear of the billboards and storefronts that litter ordinary beach towns. The Emerald Coast is so clean and well preserved that it has been certified as a Blue Wave Beach by the country’s only environmental-certification program for beaches. Set against this immaculate natural backdrop, Alys Beach is a distinctive beach town designed and founded upon the principles of New Urbanism, a movement that emphasizes community and whose hallmark is the placement of amenities in and around homes to promote walking, talking, and a sense of connectedness. Every one of Alys Beach’s amenities, from the idyllic Caliza pool to the neighborhood coffee shop, is located within walking distance of every front door. The vacation homes themselves are the epitome of luxury living. Designed and constructed for the most discerning property owners, these luxury beach homes offer gourmet kitchens with commercial-grade appliances, cozy fireplaces, and central courtyards with generous dipping pools. 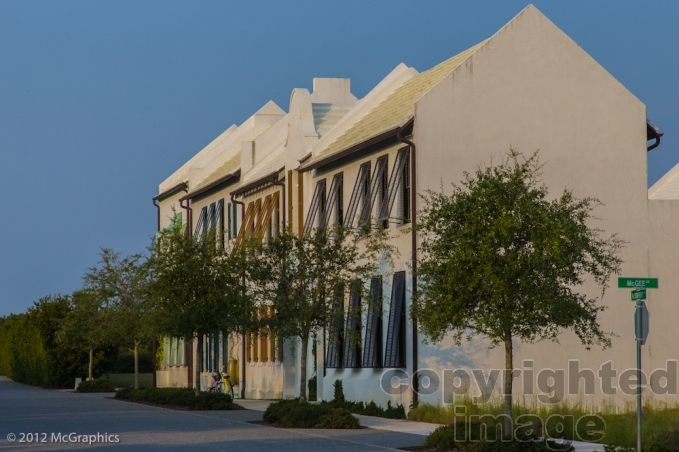 via Alys Beach Offers Luxury Beach Living From A New Urbanist Perspective > Home. This is an outstanding resort town. It is must see if you are in the area.